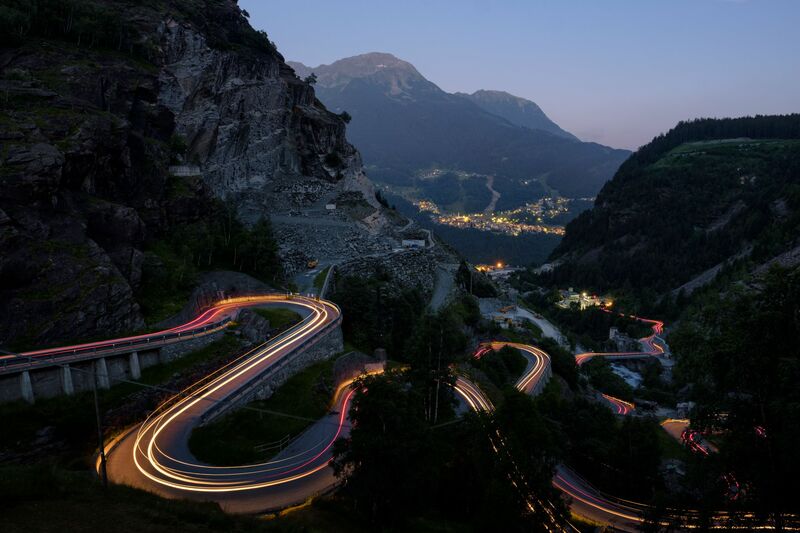 The road is full of hairpin turns. On the side quarries of serpentino, while is possible admire the beautiful Caspoggio on the background. By car or bus from Sondrio, follow first the direction to Val Malenco - Chiesa in Valmalenco, then follow San Giuseppe and Chiareggio. You should find some parking spot along exactly along the way.